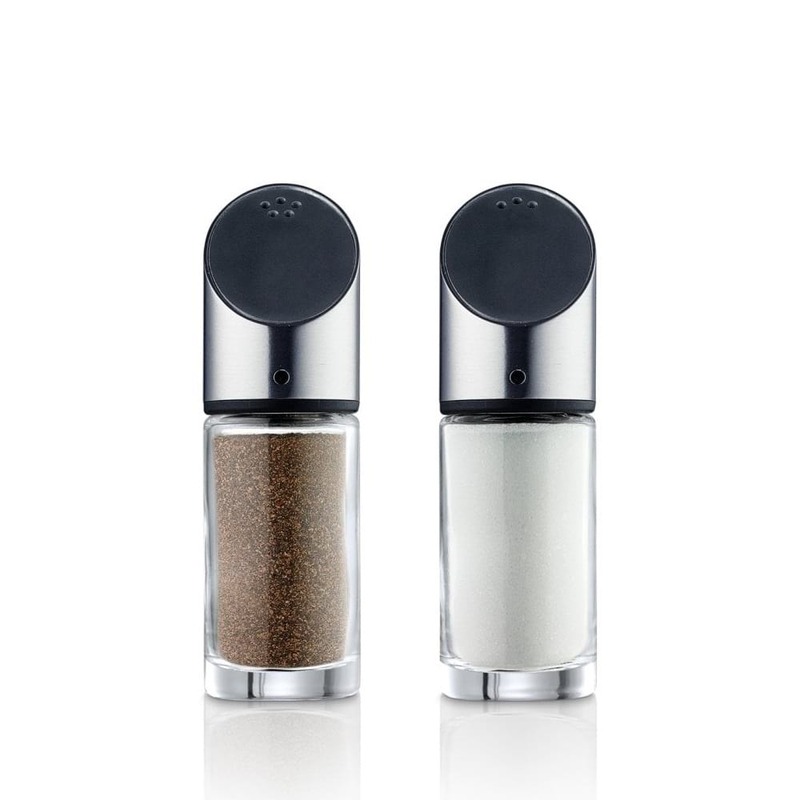 Livo is a stylish salt & pepper set by German design label Blomus. 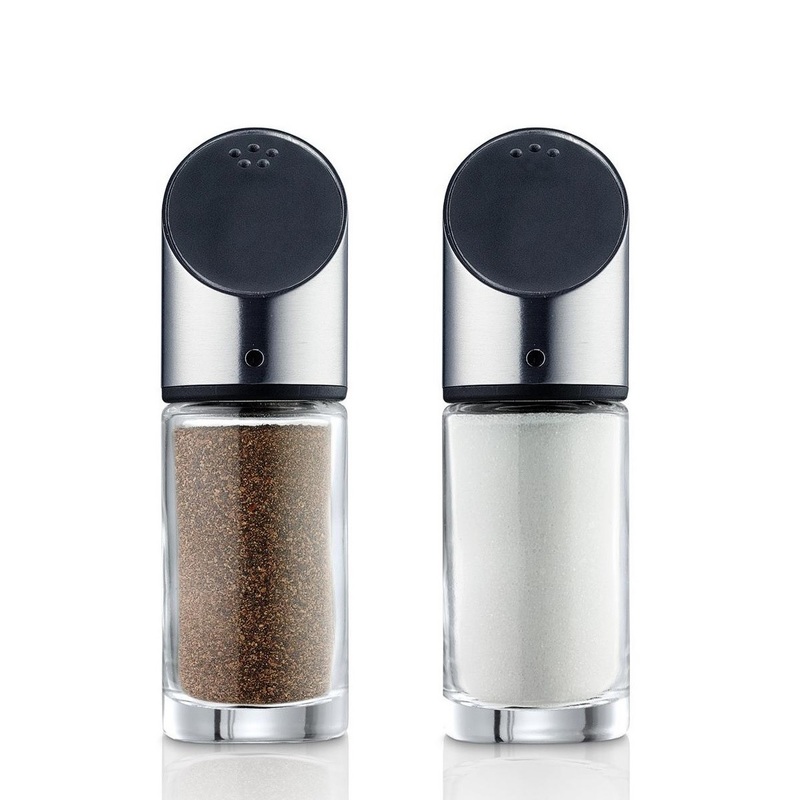 Made of glass and stainless steel Livo is functional and elegant. Dimensions: Diameter 3,5 cm Height 12 cm (each).